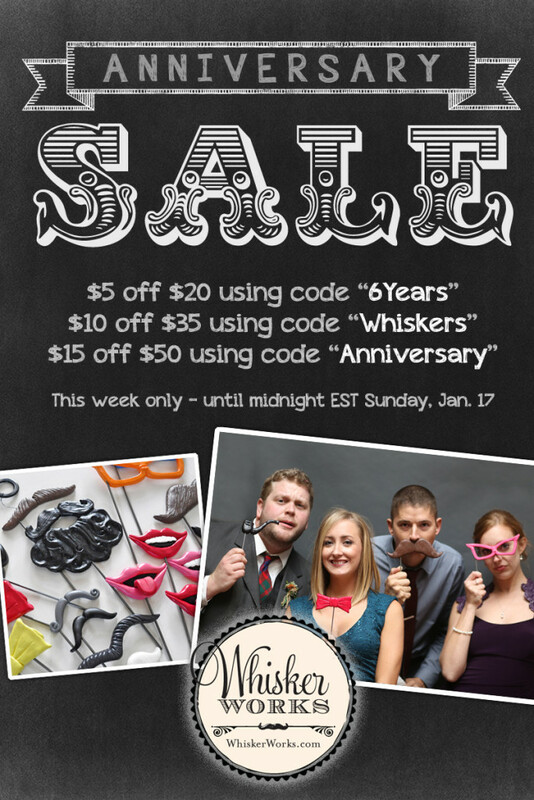 Whisker Works celebrates 6 years! 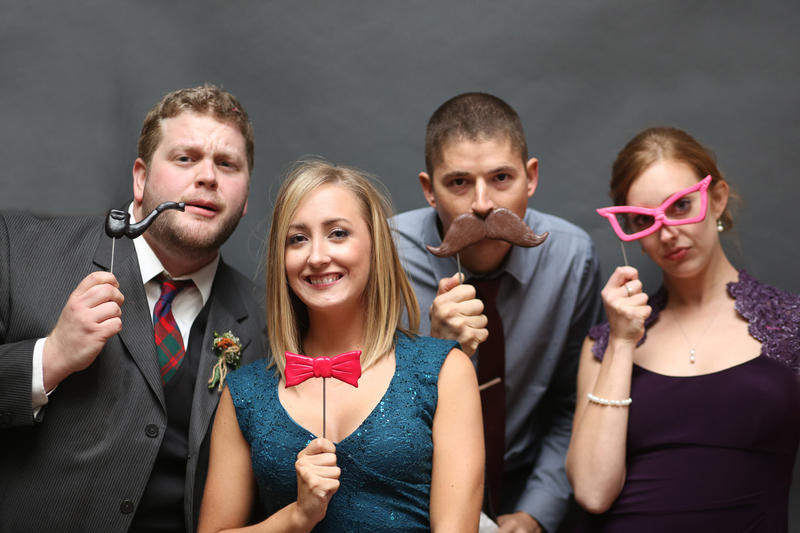 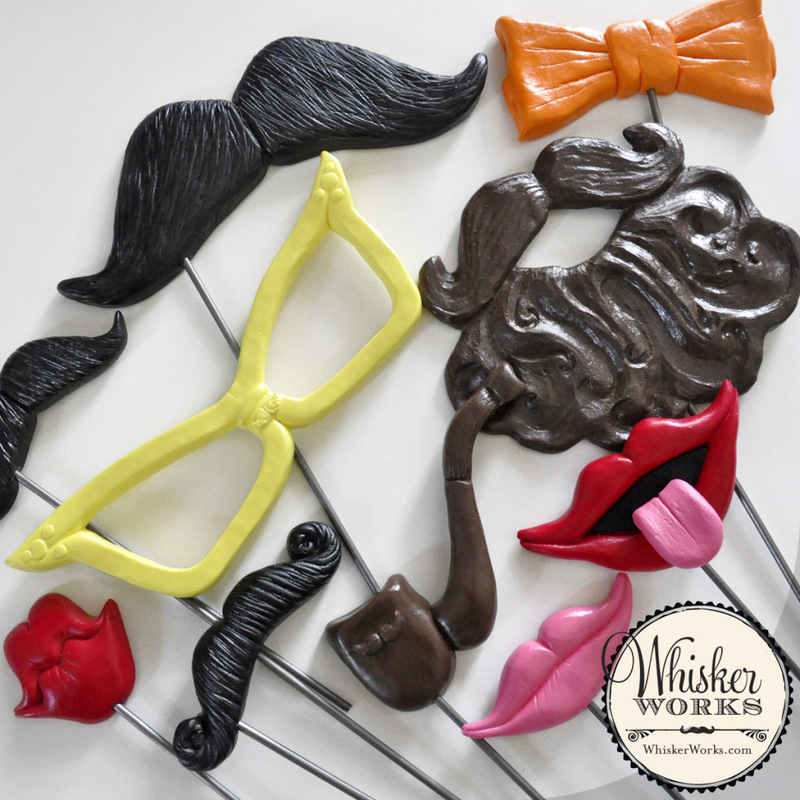 It’s a big week for us over here at the mustache factory – we’re celebrating 6 years of our funny business! 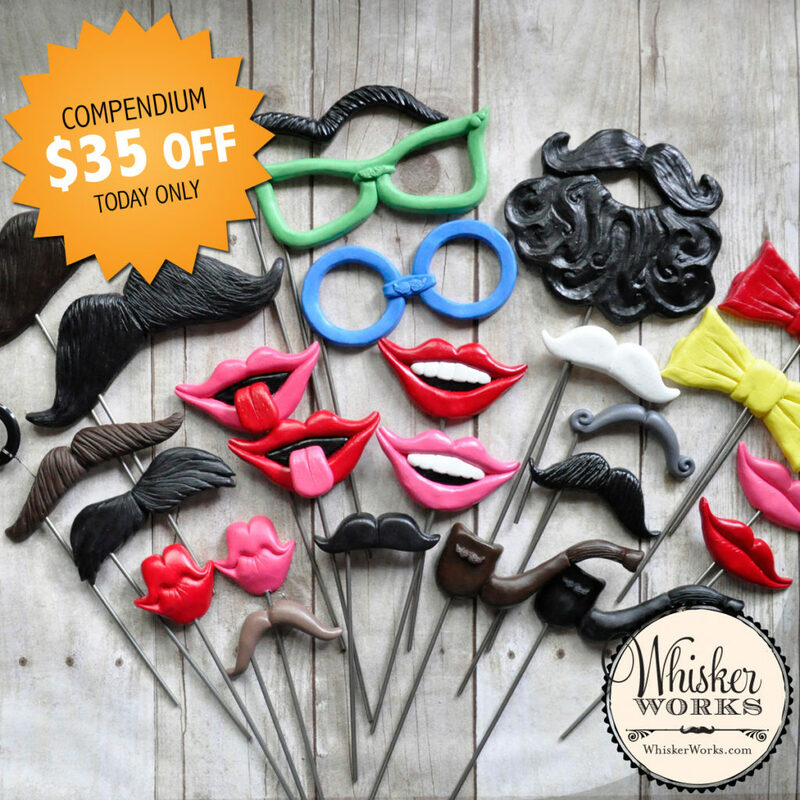 We’d like to thank you for supporting us and our whiskers by having special discounts this week only. 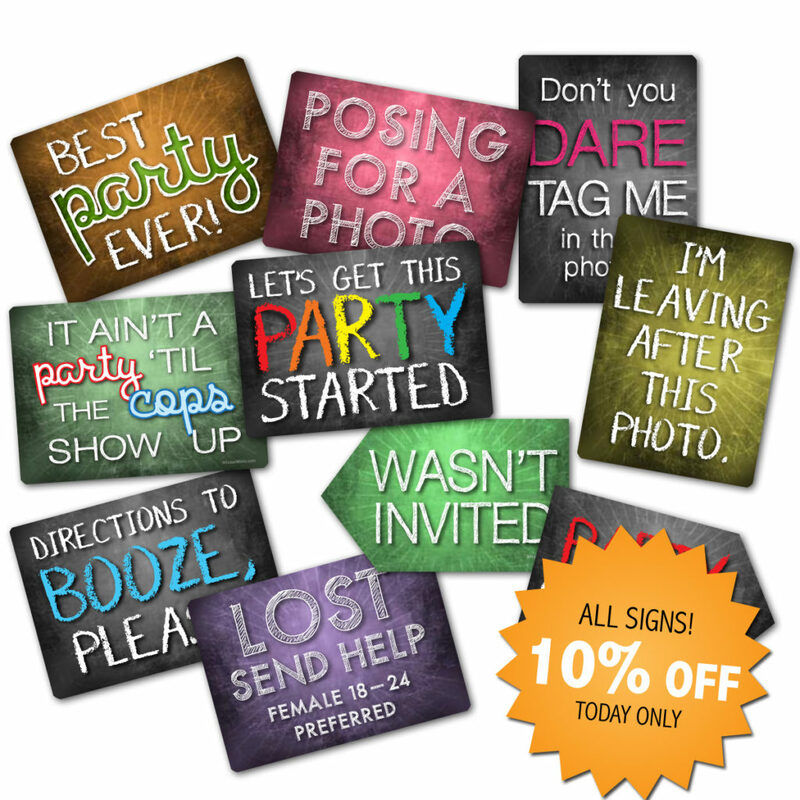 Plus get free shipping on orders of $50 or more to a U.S. address, or free shipping on orders of $100 or more to all other countries. 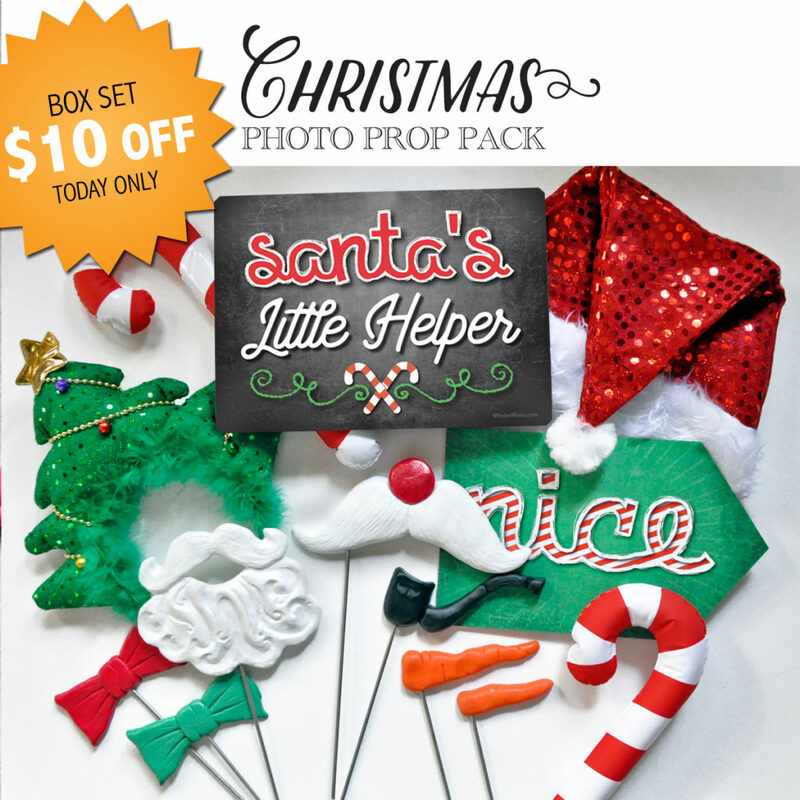 Some Prop Kits will soon be gone! 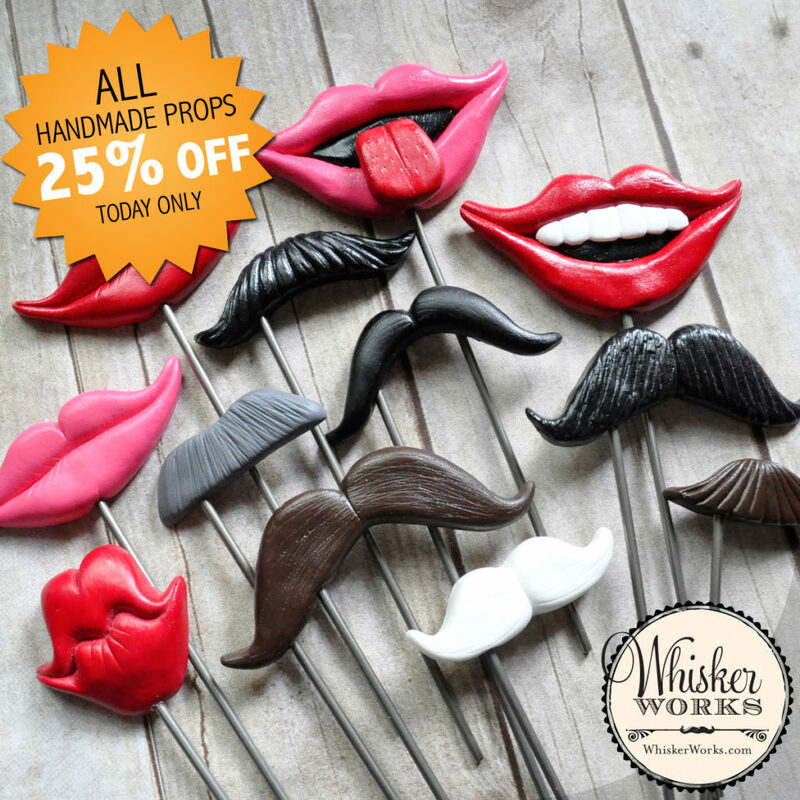 Whisker Works has decided to discontinue three of their Prop Kits and put their remaining inventory on a super-sale! 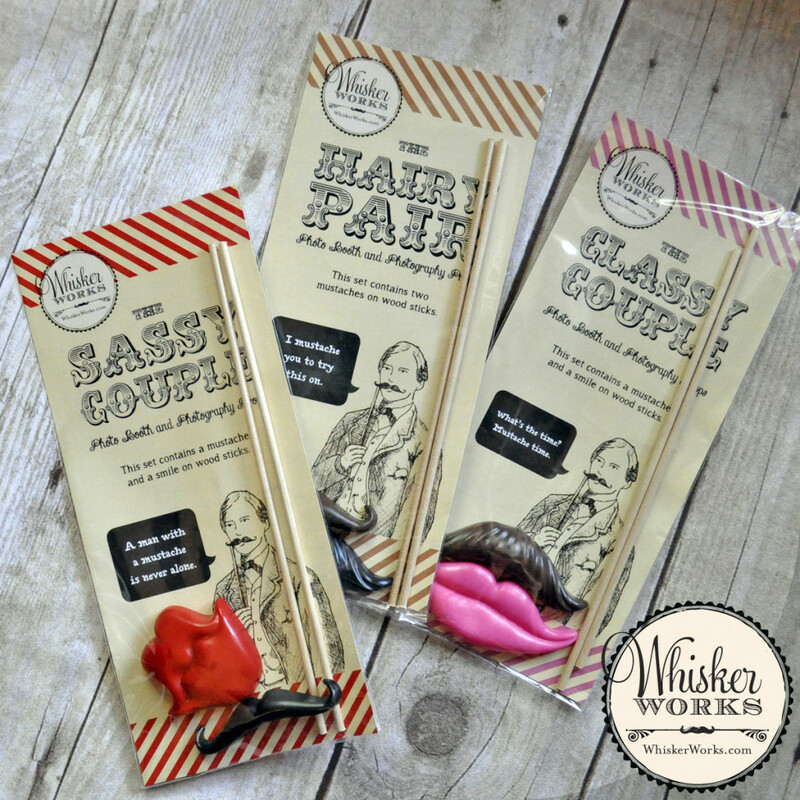 These lovely sets — the Hairy Pair, Classy Couple and Sassy Couple — are $3 each while supplies last. 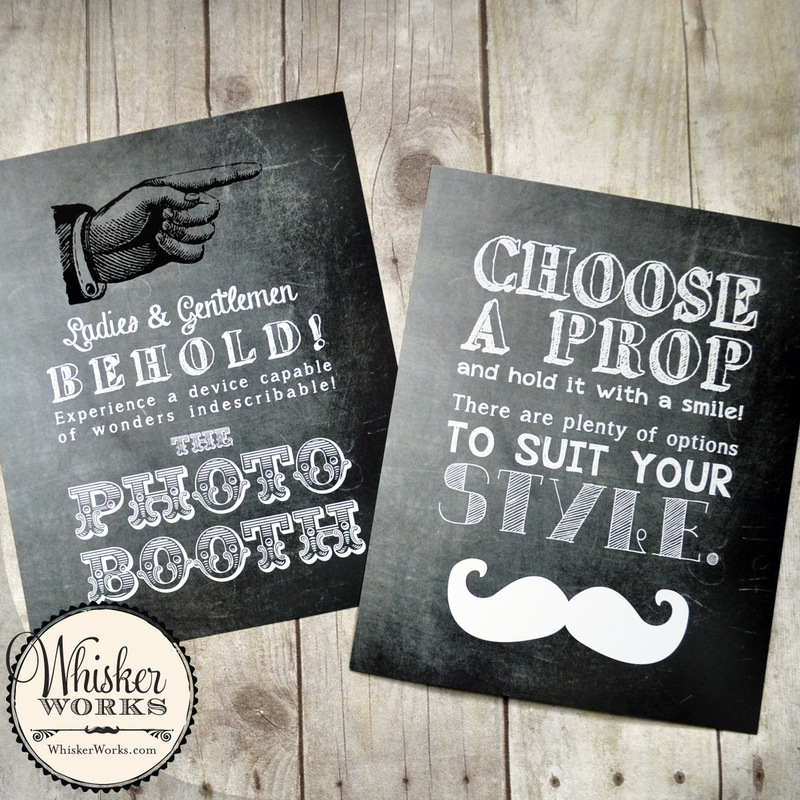 That’s $1.50 per prop, and they include prop signs! 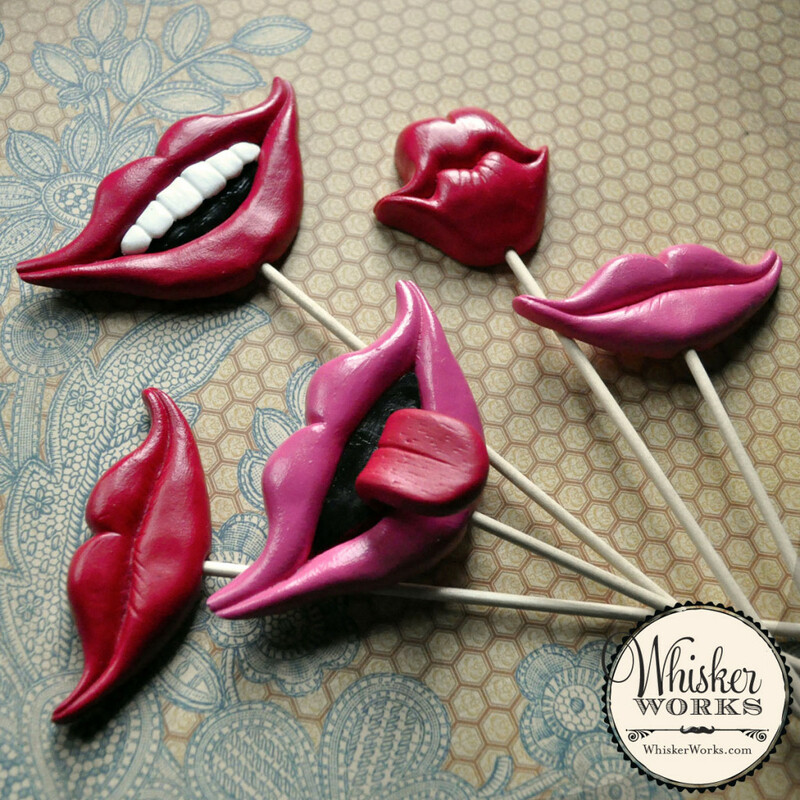 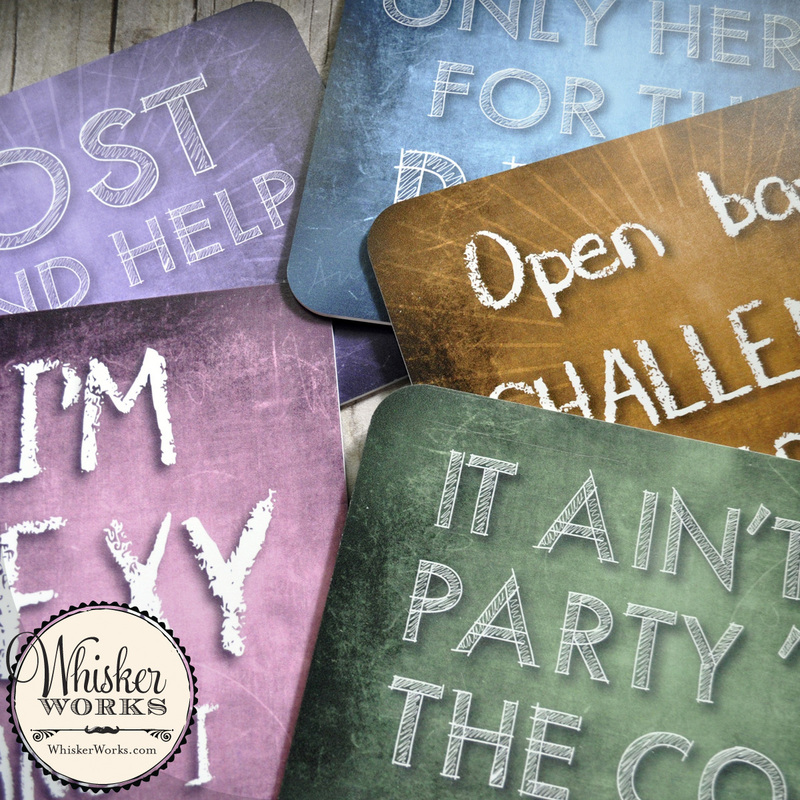 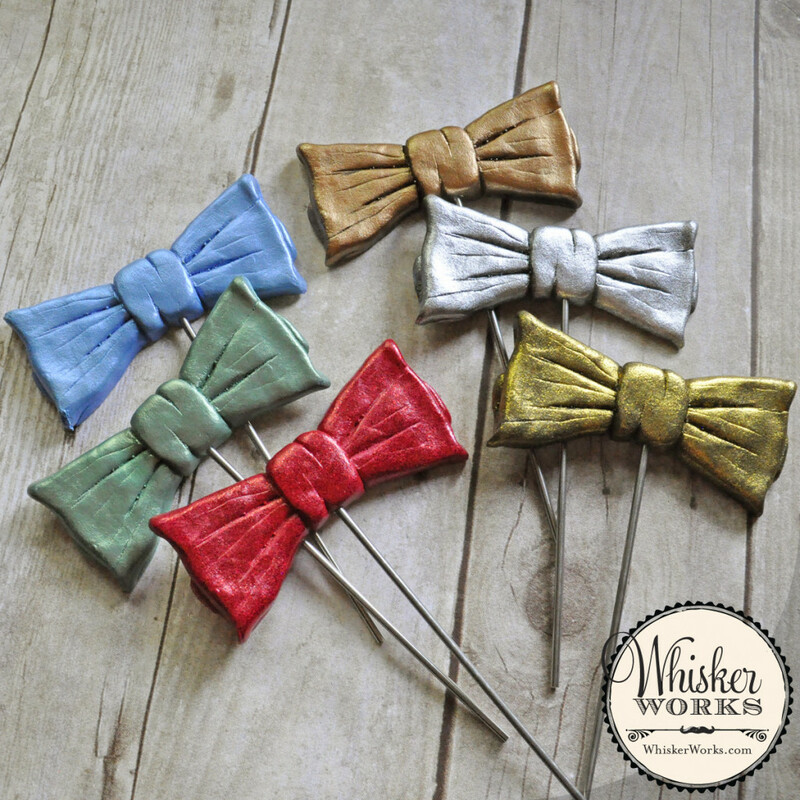 Also, there are a few new additions to the Whisker Works website. 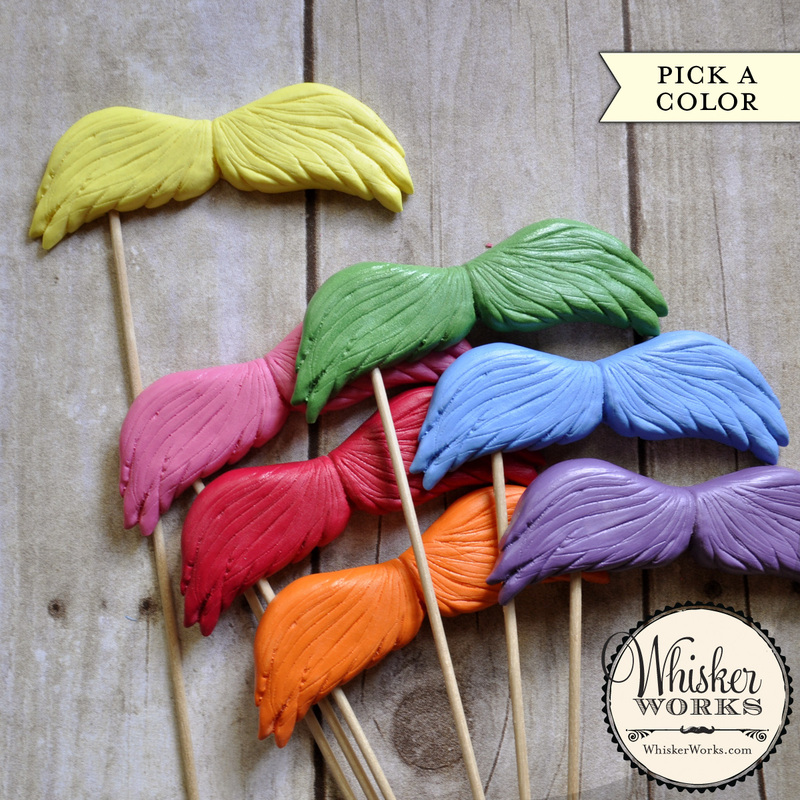 You can now purchase the Naturalist, a Lorax-inspired mustache, in all colors of the rainbow. 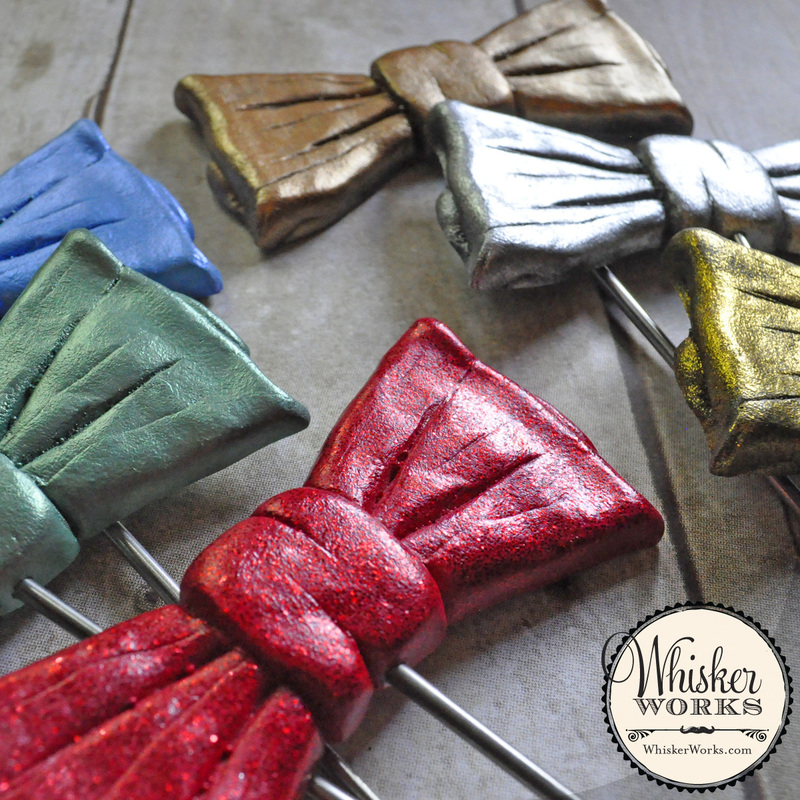 And there are now six new styles of Fancy Bowties — metallic, pearlescent and even a glitter tie! 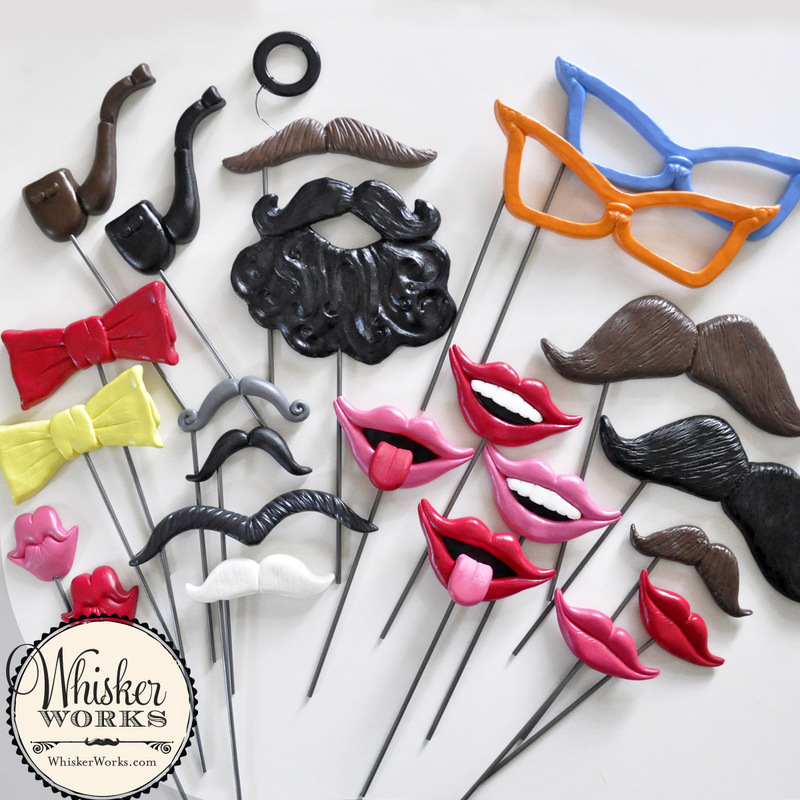 Visit the Whisker Works Prop Shop to find these and more great props! 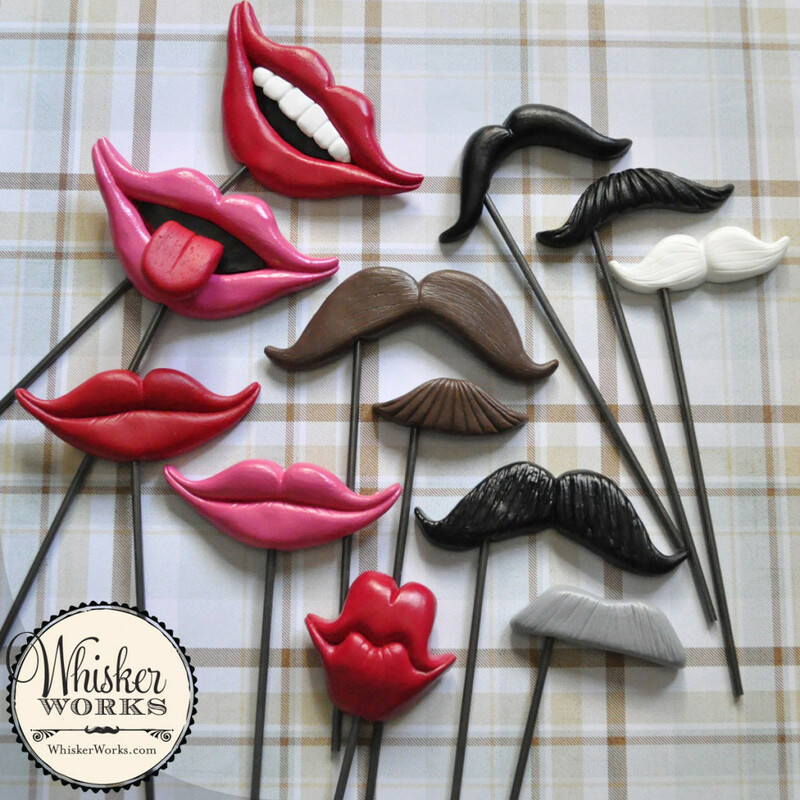 All of them are plastic and are proudly made in America. 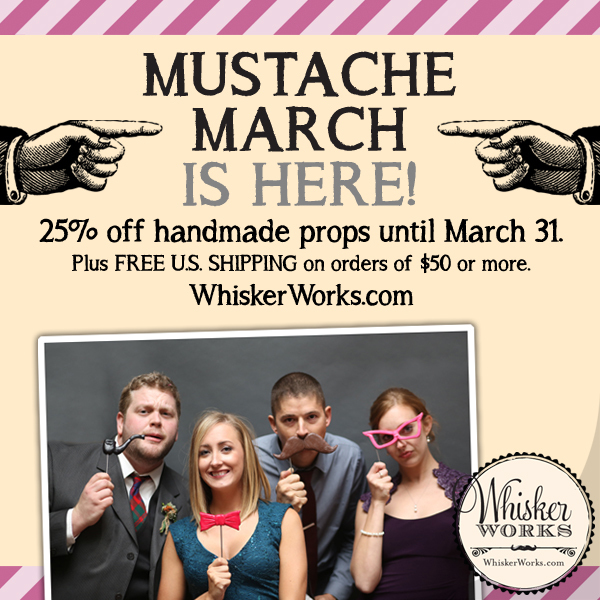 The Mustache March sale is almost over! 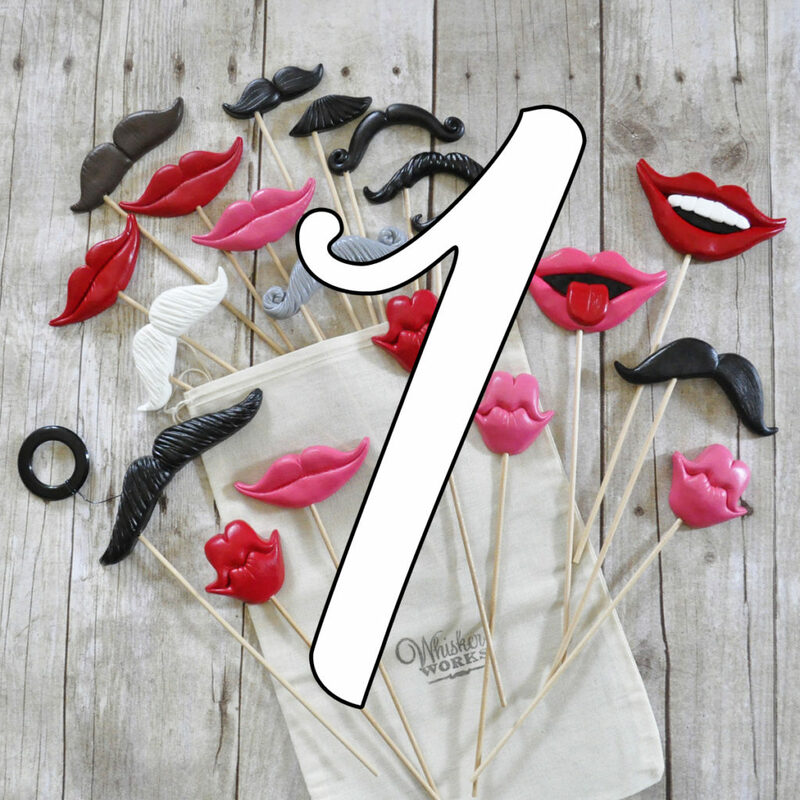 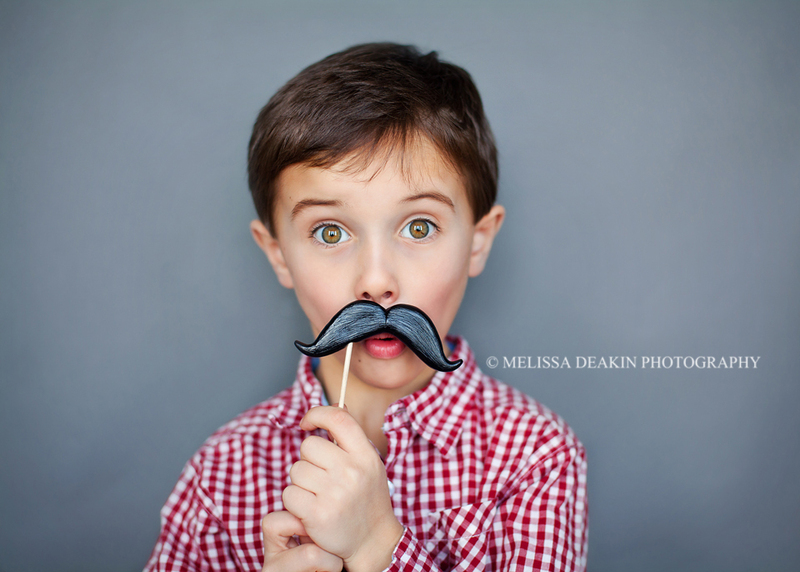 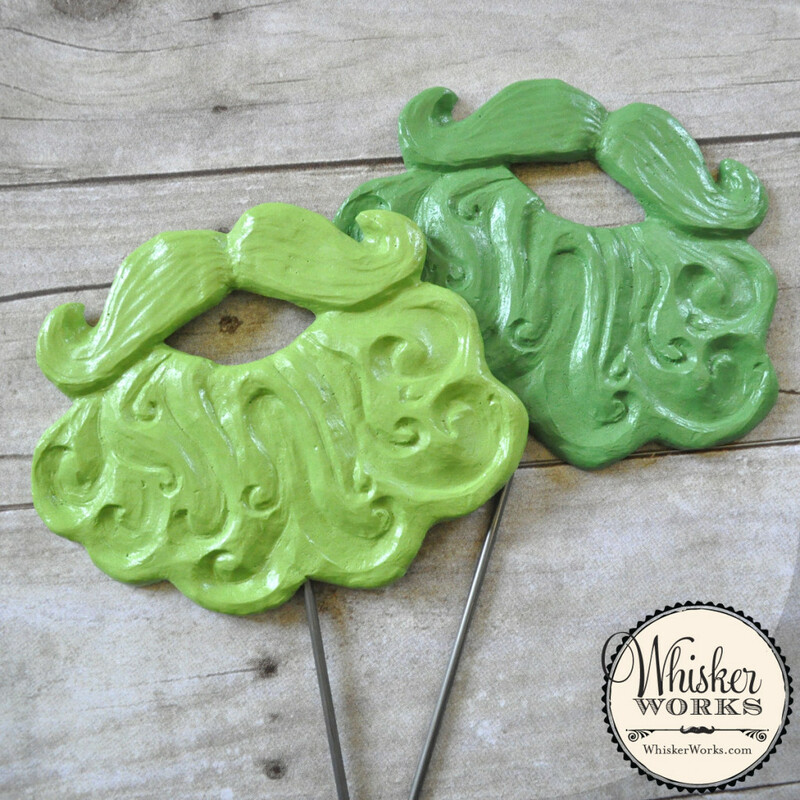 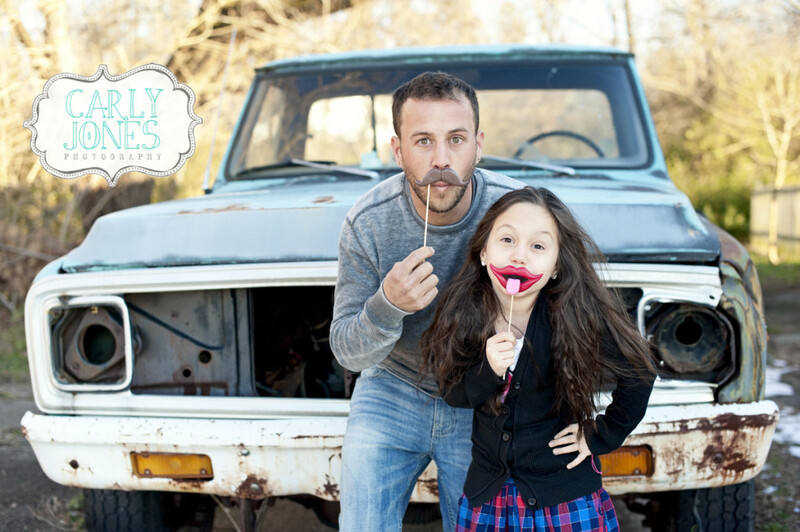 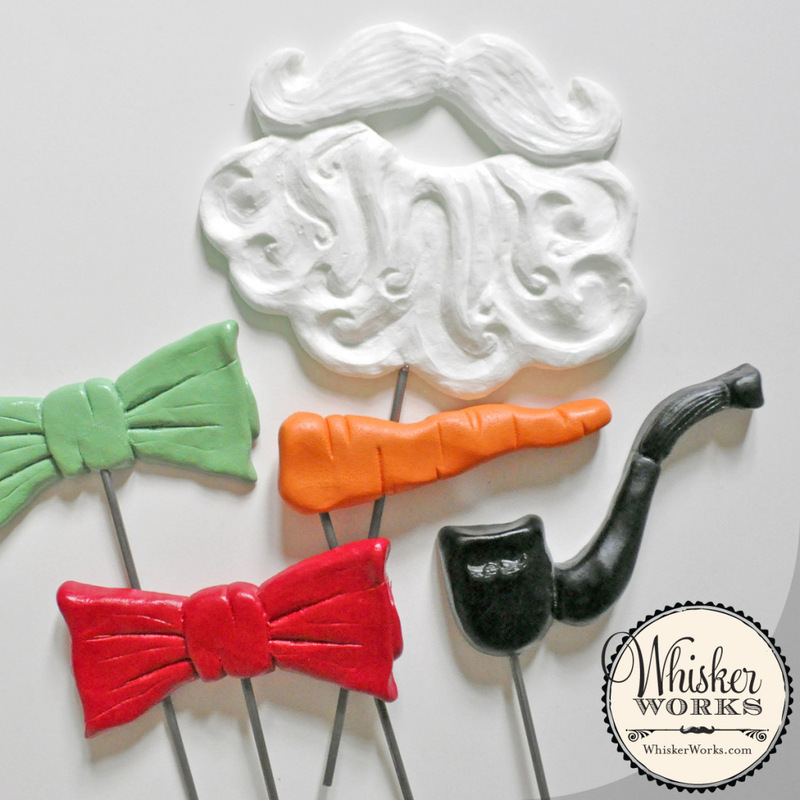 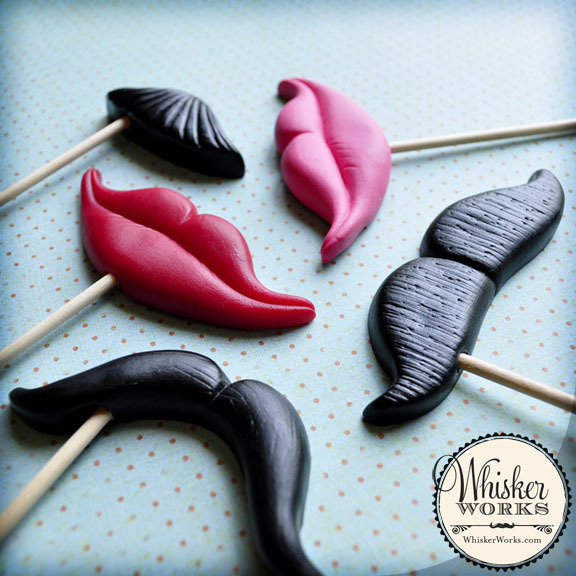 You have only 12 hours left to take advantage of the Whisker Works Mustache March sale! 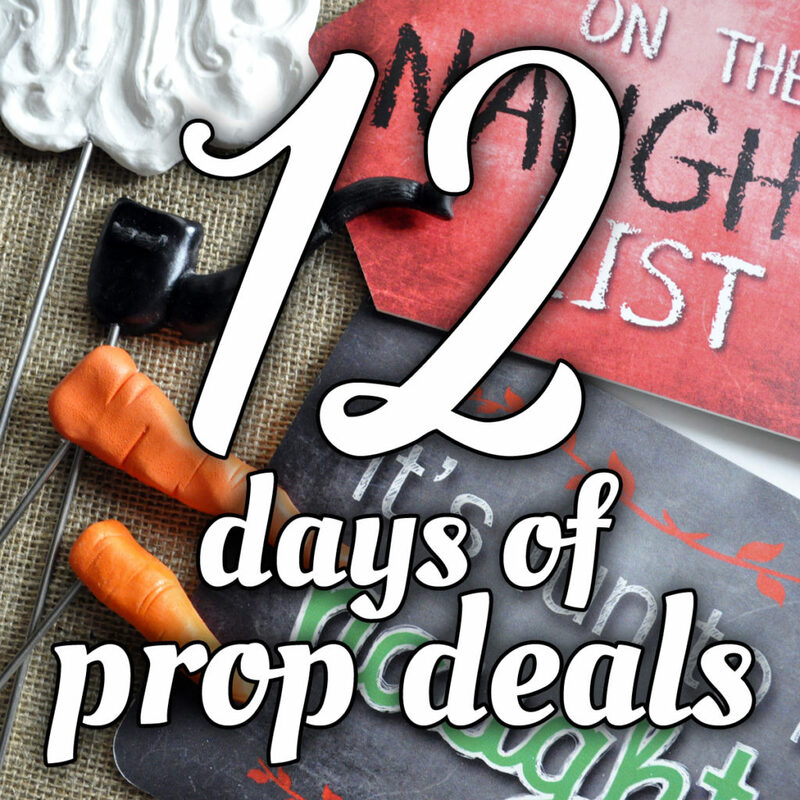 All handmade props are 20% off until midnight EST tonight. 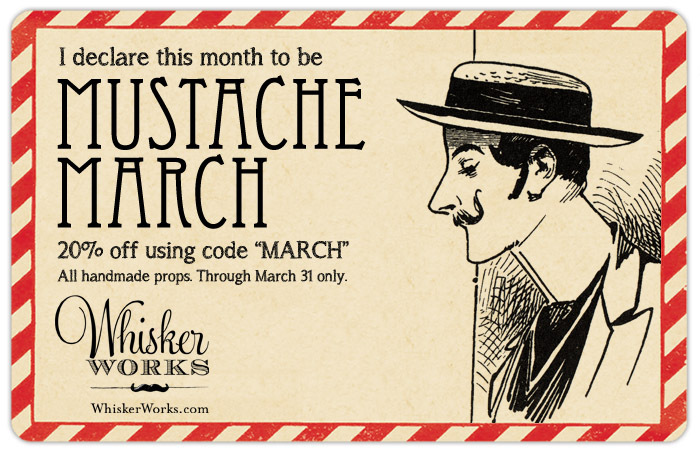 Use code “MARCH” to claim your discount at WhiskerWorks.com. 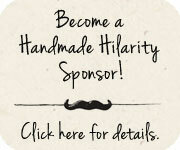 All orders ship within 4 days.